Studio Pietrangeli provides all the consulting services required for the design of dams of all types. 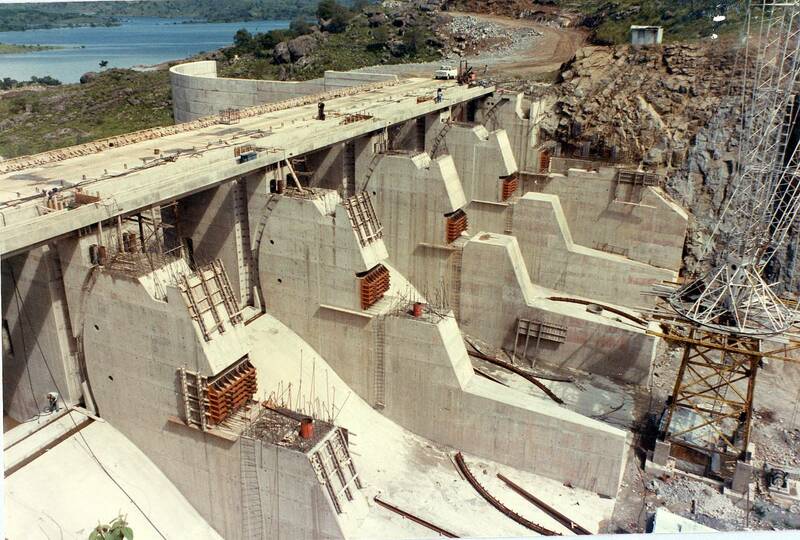 Our core business, since fifty years, is the design and supervision of construction of large dams. We have been providing dams design consultancy services for all dams’ types (earthfill, rockfill, gravity, arch, buttress, etc.) and all dams’ sizes (from 5 to 250 m), with projects in Africa, Europe, Central and Southern America. Some of our projects became world records: Gibe III (the highest RCC dam, 250 m high), GERDp (the largest RCC dam, 10.5 Mm3 of concrete). Over more than 200 dams designed since the ‘60s, including several large dams worldwide renowned. 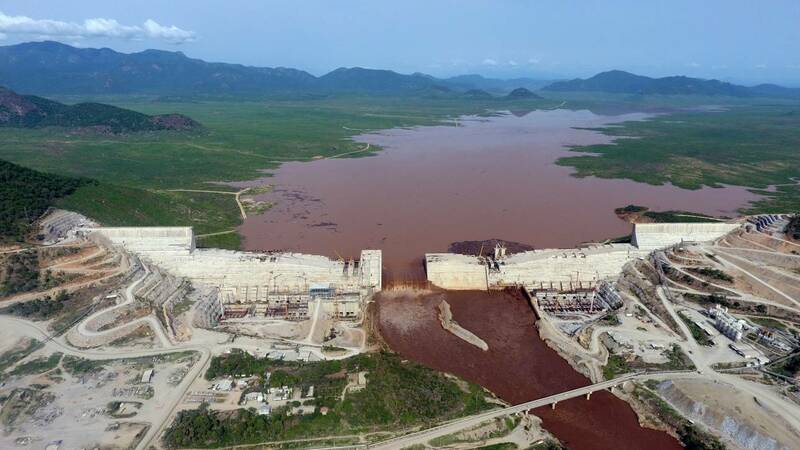 During 2017, our engineers have carried out the design of more than 40 large dams in 12 countries (Mauritius, Burkina Faso, Zambia, Zimbabwe Ethiopia, Jamaica, Tanzania, Jordan, Seychelles, Swaziland, Burundi, Uganda). 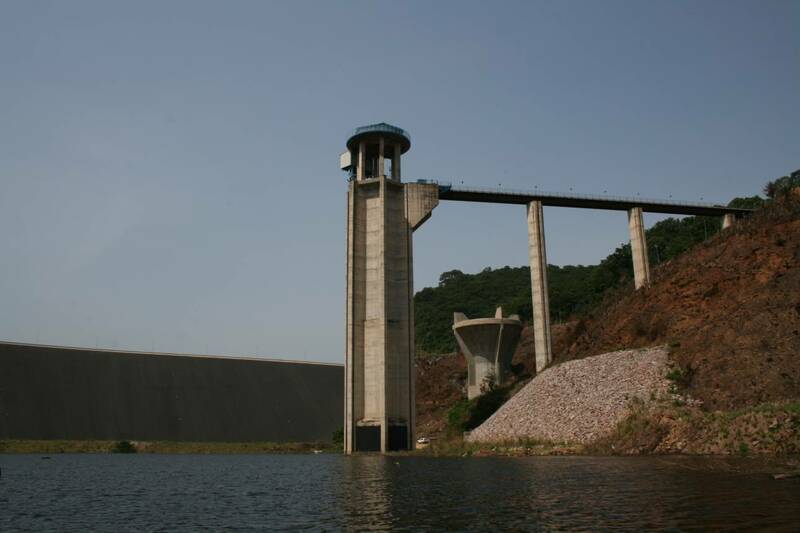 The firm’s offer includes the entire range of dams engineering services for both existing and new dams, from conception to feasibility, through investigations, environmental impact assessment, all levels of design, technical specifications, employer’s requirements and tender documents, construction supervision, monitoring and maintenance, due diligences, technical audits, tender’s technical advisory services.